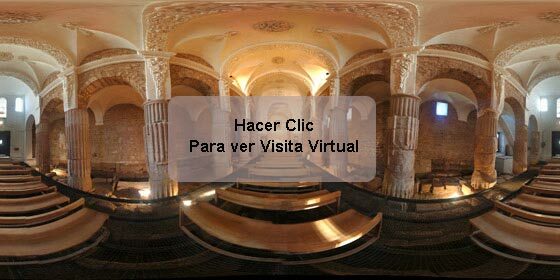 This image is a 360 degree panoramic photography, which offers access to virtually visit our Chapel of Santa Maria de Arcos. Once you have placed your virtual tour, and met our chapel, you just have to come to visit with one of our guides. 1 – Click on the picture. 2 – Enjoy the virtual tour.